Spring has sprung, the weather is getting warmer (kind of) and our semi annual fundraiser is right around the corner! 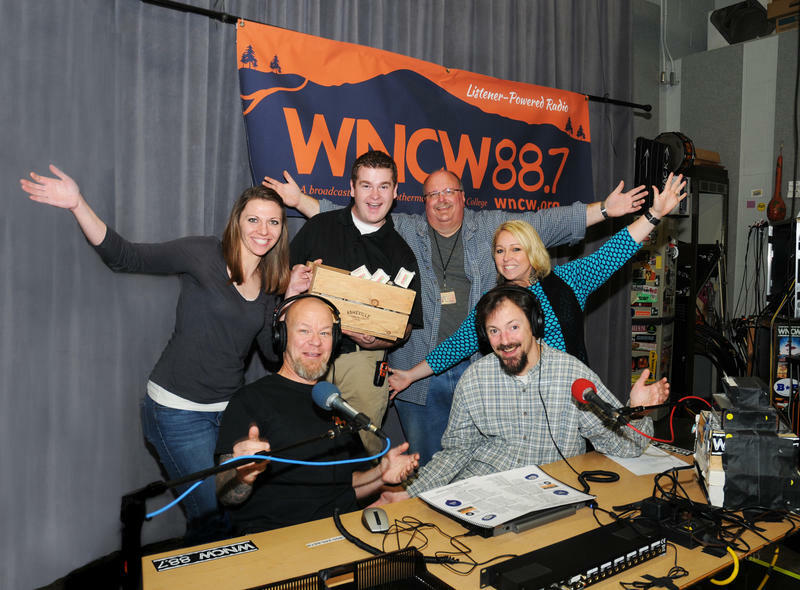 We are excited, as usual, to welcome our WNCW friends and family members to Studio B, April 8-14, 2018. Long time fans and volunteers know we celebrate these events by creating a friendly, fundraising environment complete with good eats, lots of coffee and great music. During this week we need volunteers to help answer phones and take pledges from folks who wish to support WNCW. We've been doing this for 29 years and with your help, we can keep doing it! 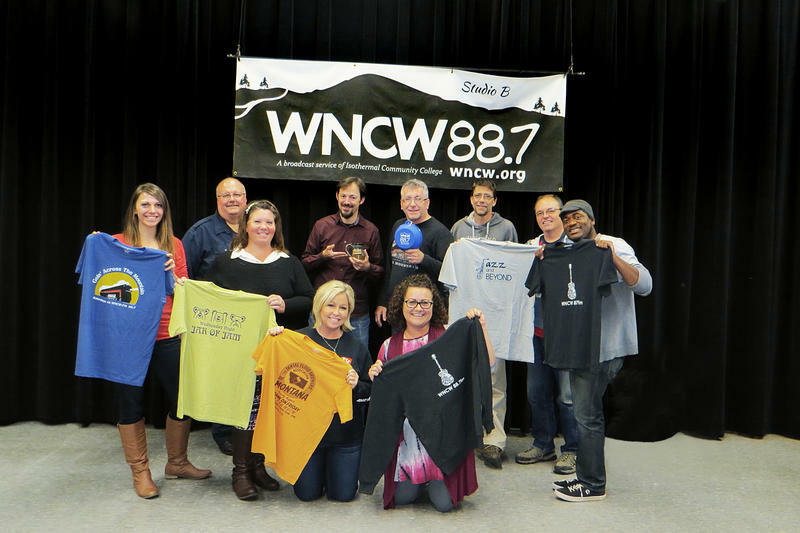 Local Public Radio station WNCW recently celebrated its 28th birthday. 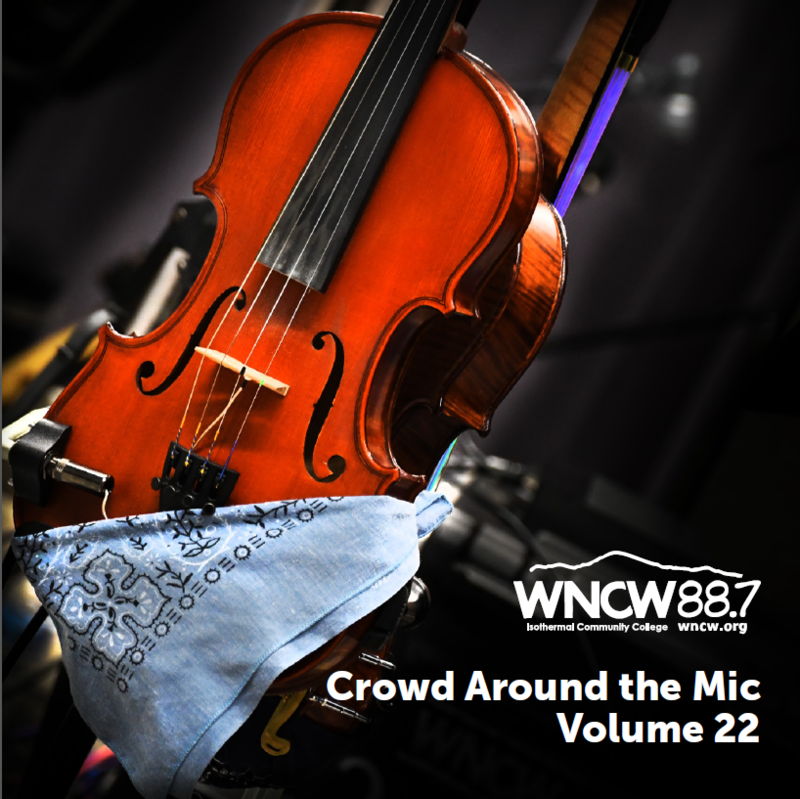 For almost three decades the popular station, located on the campus of Isothermal Community College in Spindale, NC, has provided an award winning blend of Americana music with DJs playing a wide variety of folk, bluegrass, jazz, rock, country, reggae, Celtic, world and indie music. Pair that up with National Public Radio News, and you can easily see why the station has an enormous fan base of grassroots listeners, supporters, underwriters and sponsors.